Michael was born and raised in Sussex County, graduating from Sussex Central in 1973. Surviving three sisters wasn’t easy; luckily his father was there to occupy him with various carpentry projects. This was the beginning of a lifetime of craftsman work. Mike founded Oak Construction in 1980, the year after his son was born. After giving his son the middle name of Oak, representing stability, steadfastness, truth, tolerance, and wisdom, Mike chose this name for his company. He started doing most of the work himself, which resulted in an intimate knowledge in all aspects of construction projects. 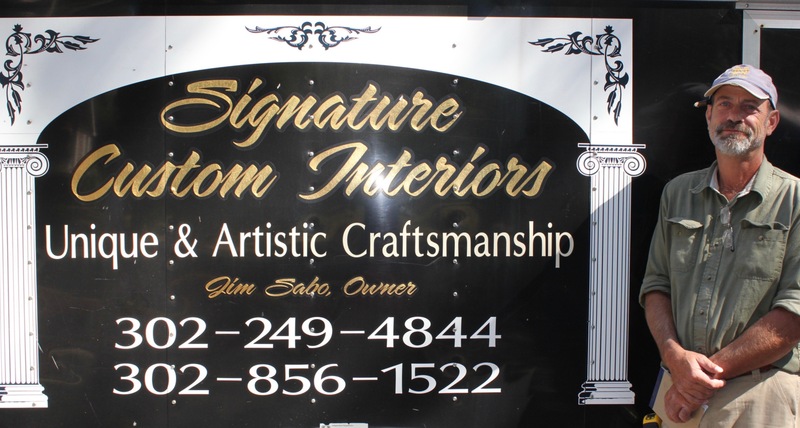 Over the years Mike has honed his skills of true craftsmanship, drafting and design while continually holding a great reputation in the community. Mike has built the firm foundation and has helped continue the success of Oak Construction Company. Periodically, Mike travels to Central America to offer his expertise and knowledge in the construction of various community projects. Mike lives in Rehoboth Beach with his wife Sharon and has raised two children Matthew and Hillary. Matthew started working part-time for the family business before graduating Milford High School in 1997. Shortly after school, he joined the company as a full time carpenter. Matthew worked closely with his father learning the skills that had been passed down through his grandfather. Matthew has since assumed the position of Vice President and has become the primary point of contact for both sub-contractors and customers. His attention to detail and solid work ethic continues to reflect the values established by his father and grandfather. The reputation of Oak Construction has remained firmly intact in his hands. With over 15 years of experience, Matt continues to make his daily visits to every project under construction to ensure they remain on schedule and to guarantee the high standards in workmanship established by Oak Construction throughout its 30+ year history. Matt lives in Lewes with his wife JoAnn and two daughters, Lexus and Alyssa. 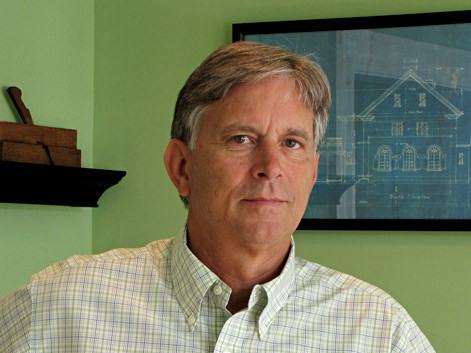 With over 25 years of experience in the custom home industry in Sussex County, Dave has been involved as an estimator, site supervisor, and CAD designer since graduating from Delaware Technical & Community College in 1987 with an Associates Degree in Architectural Engineering and Design. He has worked on several commercial projects, large residential additions and remodels, as well as, many custom designed homes. His current duties include preparing material takeoffs, working with subcontractors securing bids, preparing contracts, and placing custom orders. Dave lives in Georgetown with his son, Derek. Moonlight Architecture, Inc. is located in Lewes, Sussex County, Delaware. They have over 52 years combined experience in a wide variety of project types with construction costs ranging from a few thousand up to several million dollars. From single-family homes, renovations and additions, to commercial establishments and tenant fit-outs, Element can accommodate all your design needs. 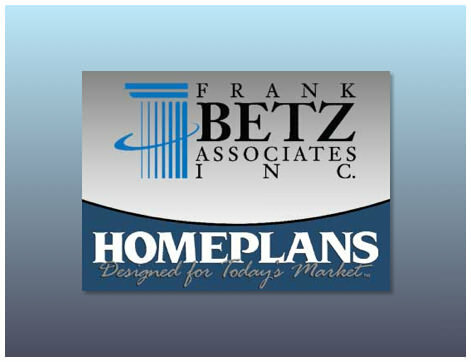 Since 1976 Frank Betz Associates, Inc. has specialized in custom and stock home plans. With more than 100 years combined experience, their team of experts design trend setting, award winning home plans for builders, developers and consumers alike.